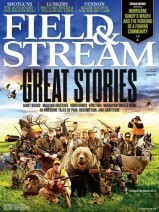 Get a free subscription to Field & Stream from Mercury Magazines. Complete the request form at the right side of the page. For job information, you can select “Homemaker” then “Other Industries”. Just click on close “x” tab if it asks you to pick more mags. 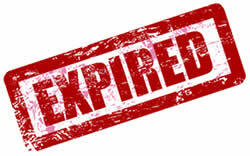 You will see the confirmation screen and will receive one in your email as well.